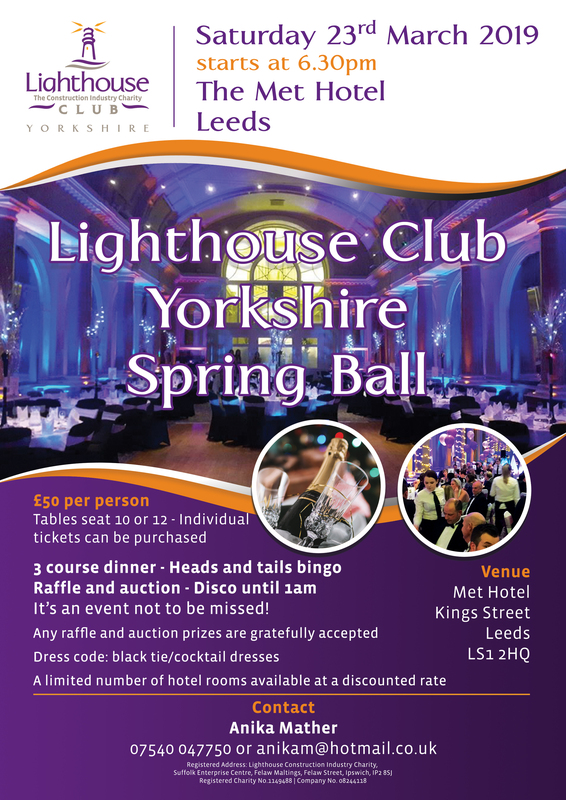 We’re pleased to announce our 2019 Yorkshire Spring Ball on Saturday 23rd March at The Met Hotel, Leeds. 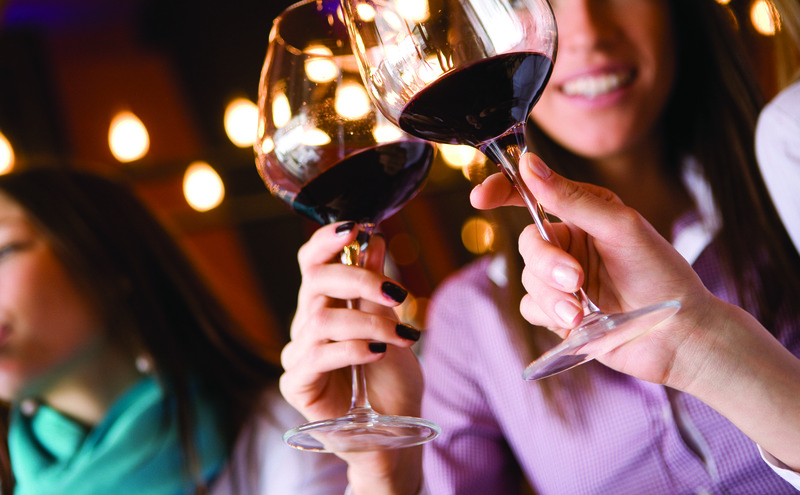 Drinks reception starts at 6:30pm with 3-course dinner served shortly after. We will then begin our popular heads and tails and bingo games for a cash prize, followed by a raffle, then auction and finishing up with our fantastic disco until 1am. This is an event not to be missed! Any donations to the raffle/auction are kindly received. A limited number of hotel rooms available at a discounted rate (£109 b&b ) but the discount offer ends 23rd Feb so book in fast with Anika. Tickets are £50 each, tables seat 10 or 12 or individual tickets/smaller tables are available too. So book your place now and join us for a fabulous evening, raising money for our construction workforce in need.